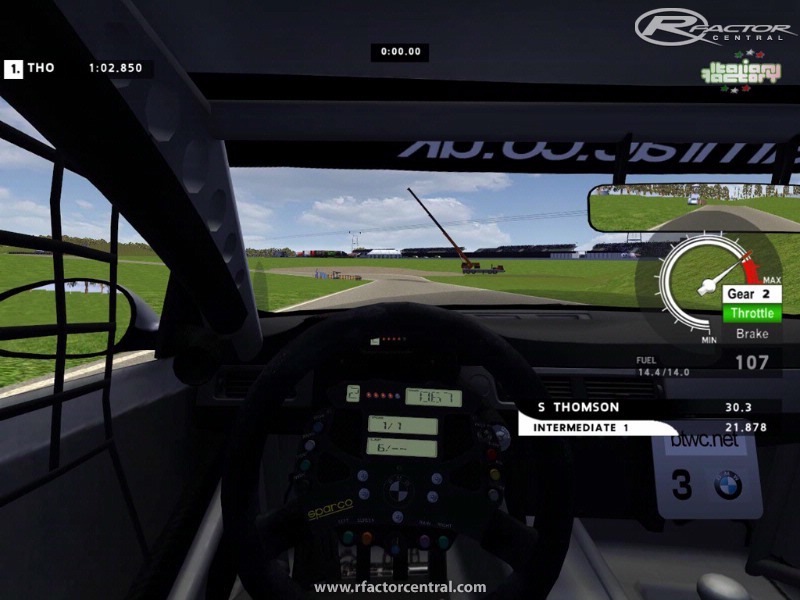 This Track is based for racing Touring Cars such as the Renault Megane, well under 1 minute. 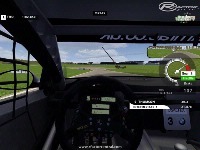 But also a lot of fun with Mini or rFactor Trainer, just over 1 minute. From the pit straight align yourself for T3 and T4 which can be taken as one long bend up to the DITCH T5, then up to the BLIND T6.. After the ESSES T7+T8, get ready for overtaking, but watch out on how you enter THE PEACK T10, the guard rail is a killer. Treat T14 trough T17 with respect, else you will face the WALL. On the end of the Pit straight, watch out for the cars exiting the pit lane and stay away from the Tyre markers, they do not budge..
Hope you have great fun racing on this circuit. 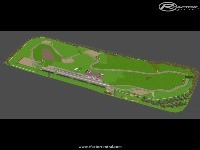 There are currently no setups for Ventura Motorpark. Add a Setup. 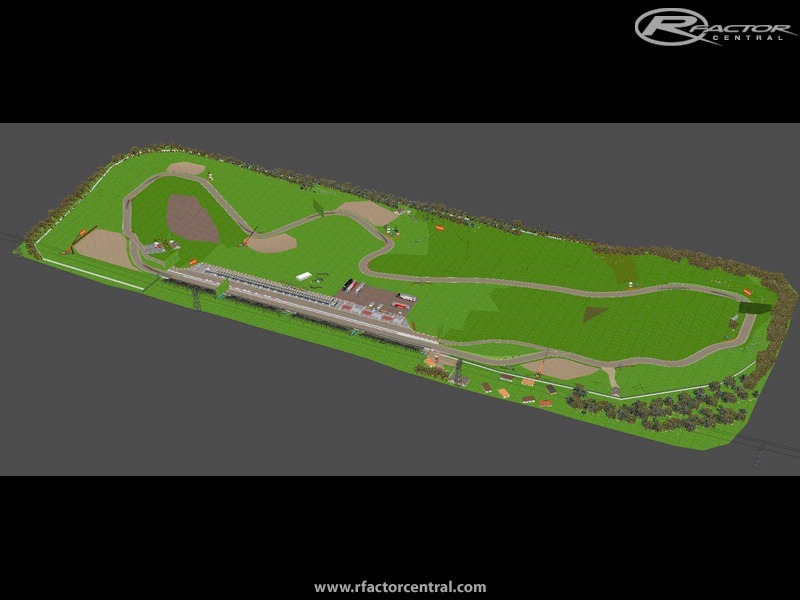 Just expand and replace existing located in the ..\rFactor\GameData\Locations\VenturaMotorpark folder. Cool track, Realy like it!